Raise your hand if you've been feeling this #mercuryretrograde ! Us too! Let's rid ourselves of some of that confusing energy! 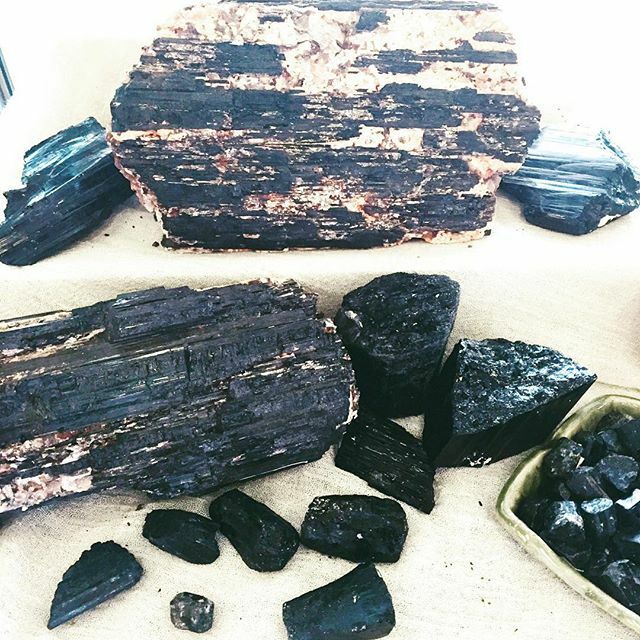 As part of our second annual #crystal #sale , tomorrow through Friday we are offering 40% off #blacktourmaline ! Remember, all other crystals are 20% off!! Kindly note, this does not include Jewelry or any other crystal related products and there are no holds on crystals during the sale.